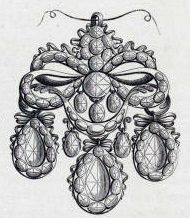 In the fifth part of Neri's book, he teaches the secrets of making artificial gems "of so much grace, and beauty, that they will surpass the natural stones in everything except hardness." It is not a difficult argument to make that this section alone is responsible for much of the lasting popularity of L'Arte Vetraria. It is easy to see why enterprising artisans would want to make glass imitations that could pass for the real thing. 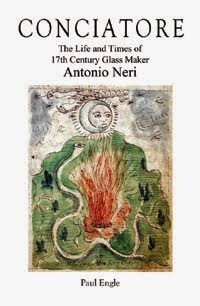 It is also perhaps too tempting to jump to the conclusion that Neri intended his recipes to be used in deception, since there is no evidence whatsoever that this was the case.